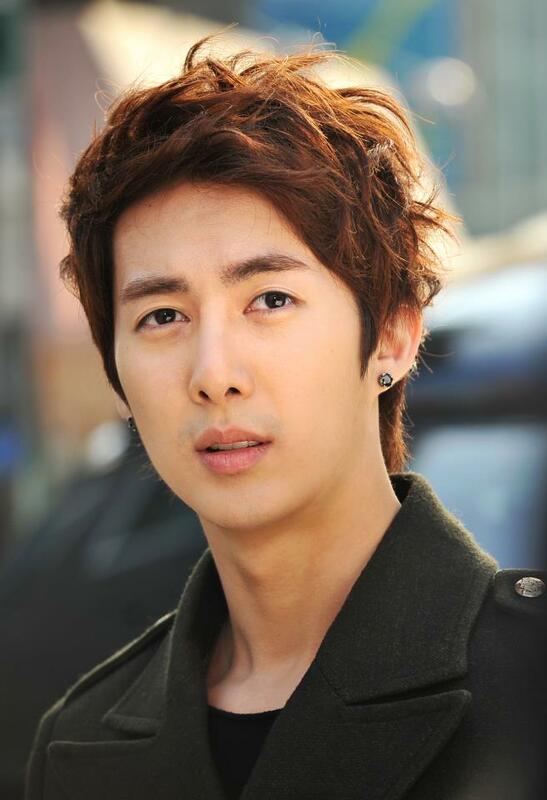 Kim Hyung Jun who originating from SS501 is showing his almost perfect ability on home theater. Currently, he is playing the role of top popularity top star Kang Min in the KBS Drama cable drama series Glowing She (My Shining Girl). In the drama, the singing ability that worth flaunting is just a basis, the showing of solid muscular body in the swimming pool scene is even exuding various charms. In his first ever drama series, he has shown stable acting, surprising everybody. From his speaking with fervor and assurance, it can be seen that he has a careful plan. He laughed and said, “My personality originally prefers to set a plan and then achieve the aim.” He went on to say, “Although only 1 or 2 out of 10 plans that successfully achieved, but still add up day after day. By thinking so I will be more comfortable. At the same time, the character is very aggressive, has a lot of desires, will certainly do what he wants to do, just like now.” He is also very satisfied with the confident activeness in the drama. He said: “This year, the first button seems to buckle well (the first step seems to be very smooth). The first phase has been completed, now have to prepare for the next project. Originally the album supposed to be launched, but after starting the acting career, I am more ambitious, if I can shoot TV series on terrestrial TV station is much better, and also hopes to win newcomer’s award at the end of the year,” the ambitious and aspiration clearly inflated. “Say like this often will certainly achieve, so I always brag to the wind,” Kim Hyung Jun said and even showed a bright smile.